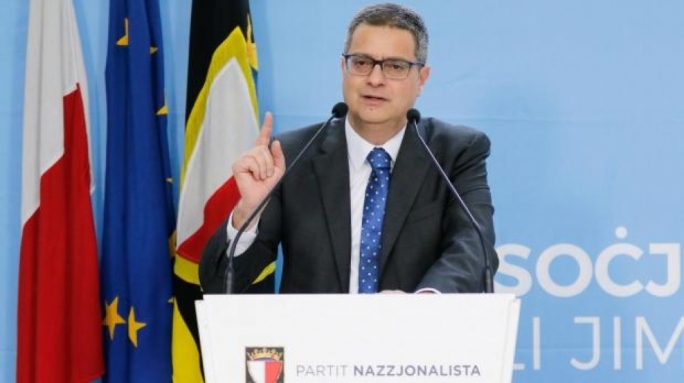 Adrian Delia has questioned the veracity of a news report claiming that a new magisterial inquiry into 17 Black was recently launched. 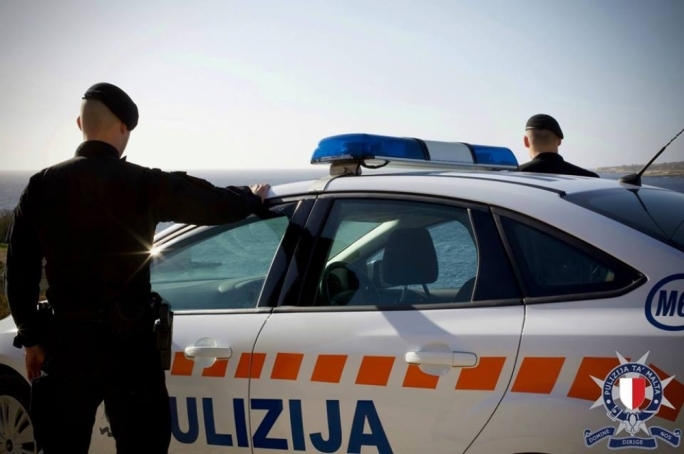 The Opposition leader was referring to a report in The Sunday Times of Malta that quoted police sources saying that apart from being subject to a criminal investigation, the recent allegations regarding 17 Black were also being probed by a new magisterial inquiry. Delia questioned the timing of this story, describing it as “curious”, coming on the back of serious accusations that 17 Black was owned by Tumas Group’s Yorgen Fenech. 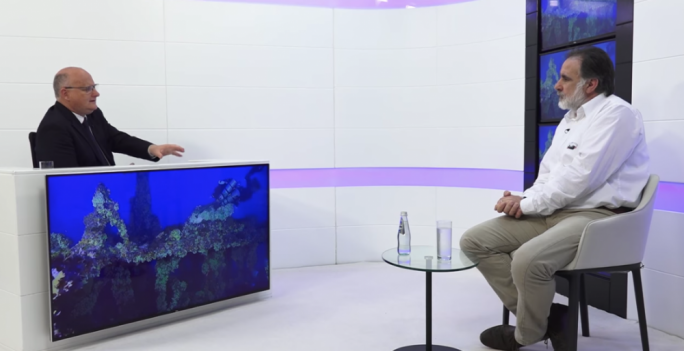 The Dubai-based company had been listed as a target client for the Panama firms of Konrad Mizzi and Keith Schembri. Fenech is also an investor in Electrogas, the company that won the multi-million-euro gas power station tender. The Nationalist Party leader said on Sunday that if the story were true, it would have been appropriate for the police commissioner to hold a press conference. 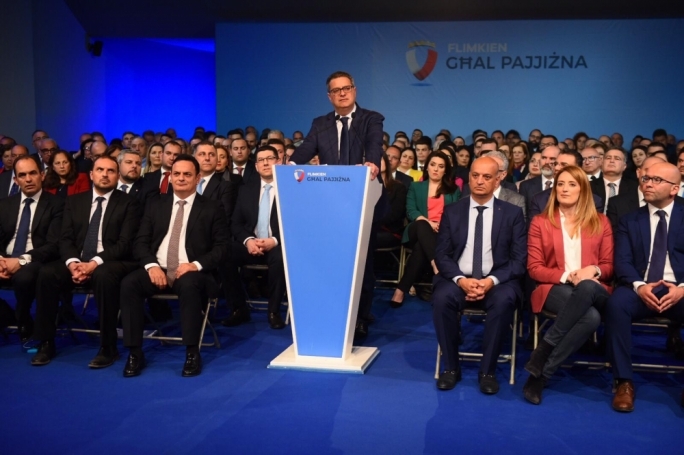 “This is… a country of secrets, of a few people who decide to conceal their own wrongdoing,” Delia said while addressing PN supporters at the Sliema party club. Delia said the ownership of Schembri’s and Mizzi’s Panama companies and the source of their prospective revenue was “fact, not spin”. On the Satabank issue, Delia said that unlike the Pilatus Bank closure, Dr Delia warned that unlike Pilatus Bank which was recently closed, the freezing of the Satabank accounts was harming honest workers who received their salaries at the bank. He lamented the reputational damage Malta was suffering and blamed the government for doing nothing to address the situation. Delia said that the alternative gas power project, which was one of the Labour party's main proposals in the 2013 general election was not intended to lower utility rates but meant to steal taxpayer's money. 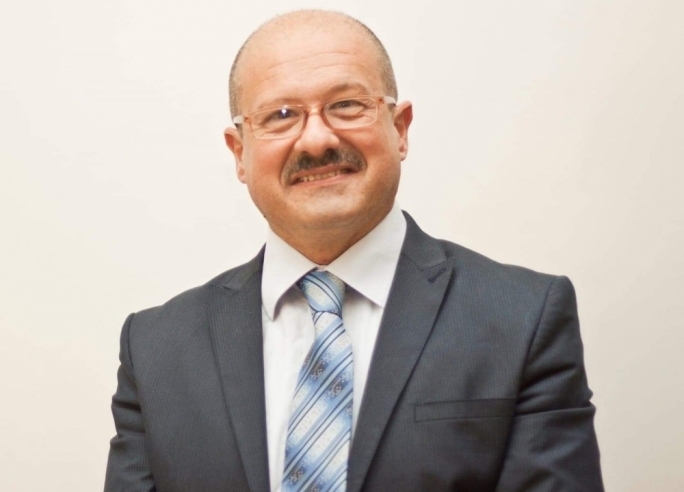 Dr Delia also reiterated his pledge that households being overcharged under the current billing system would get refunded if the PN was elected to government. 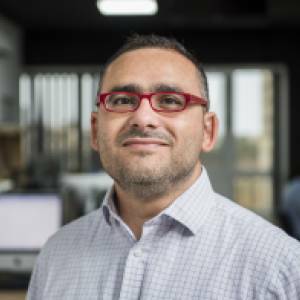 In his address, he accused Finance Minister Edward Scicluna of turning a blind eye to serious warnings from the European Banking Authority and the European Commission on the financial services sector. The opposition leader said once again that Malta's hits to its reputation were not just damaging to the government but putting the entire country at risk, shadowing its banking sector and dooming prospects of attracting investments in blockchain.